This just in. 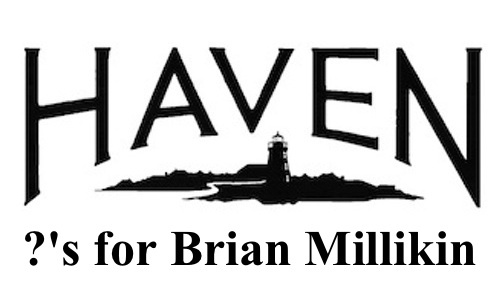 Coming soon, an interview with Haven writer, Brian Millikin. Okay, I do not have a lot of time so here goes. 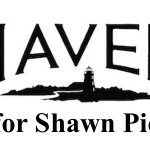 Now is your chance to ask questions to one of the friendliest Haven writers around. Fill out the form below and Brian will answer what he can. And yes, you can ask more than one question. But, please know that while I wish I could, unfortunately, I cannot answer every question that is asked. 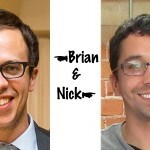 Disclaimer/Notice: Brian reserves the right to plead the fifth and not answer some questions due to its spoilery nature or any other reason. I get it. The 5th season is still being written and produced and the writers have to be careful with what they share. Understandable. 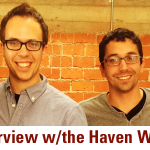 With the power of Haven, spread the news of this interview and submit your questions and comments. Otherwise all you will have are my questions. Follow me on Twitter and Instagram for a behind-the-scenes of my #SDCC adventures. So go forth. No really, please do. I have to pack! Bye! Wait I came back. 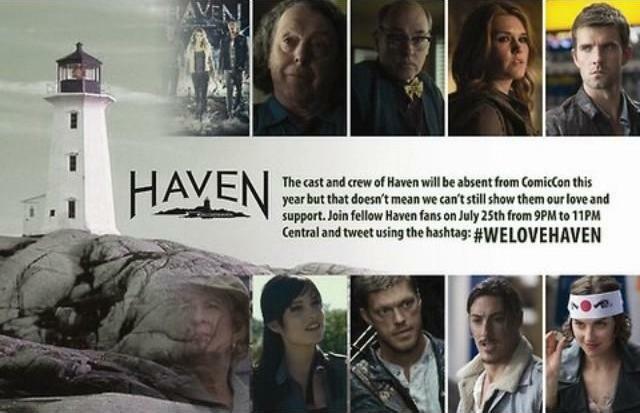 A group of Havenites including @wearealltroubled among others, have organized a #WeLoveHaven campaign for July 25, 2014. Which works out because that is when these Haven interviews are all happening. 🙂 Anyway, see the image, they’ve been sharing and if you can, help get the hashtag trending. Share on Twitter, why you love Haven. Okay, I’m out for real now. 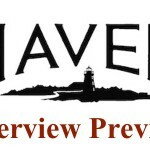 This entry was posted in General, Interview and tagged Tagged: brian millikin, haven writer, interview, submit questions on Tuesday, July 22nd, 2014 .